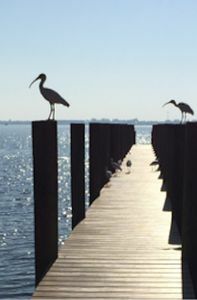 Come Visit Florida and enjoy the beauty! 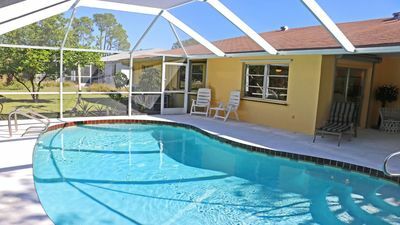 This Florida paradise is right on the Peace River. 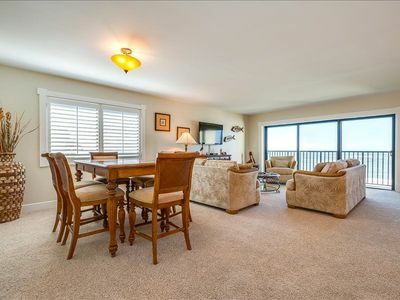 This property is available May 1st, 2017 until January 6th 2018. 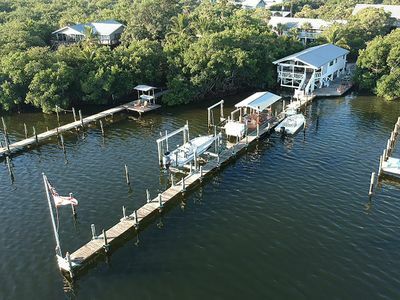 You can take a stroll, fish and crab and even park a boat on the dock in the back yard. 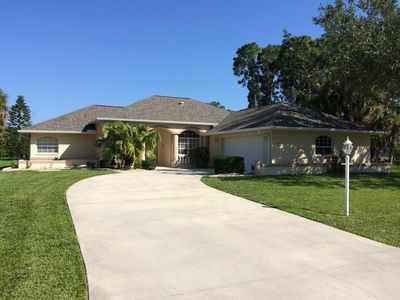 This property is 5 miles away from Port Charlotte Beach and 25 miles from Englewood Beach. If you fancy golf the Riverwood course is 11 miles from doorstep to the green. 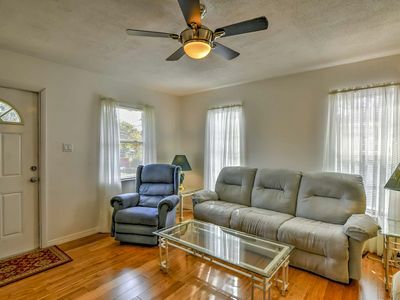 This beautiful 3 bedroom/ 3 bath house can sleep up to 6. 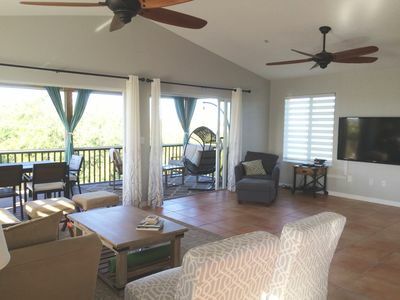 It has a inside garden and a nice sized back porch for morning sunrises or evening sunsets. The kitchen has recently been redone and it has an enormous laundry room. 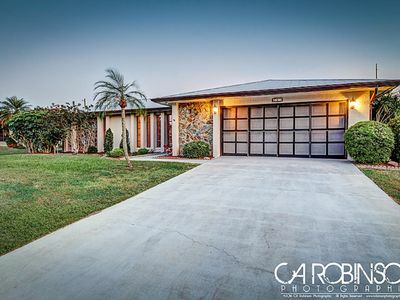 The 2 car garage is a nice touch. You may bring your animals for a $100 non-refundable pet fee for each animal. Shopping and dining is close. Make sure to check out FIsherman's Village across the river. 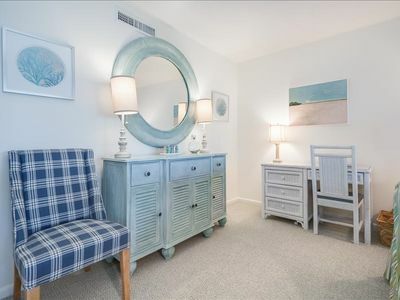 LITTLE GASPARILLA ISLAND Home: Spacious, CLEAN, Quiet, Peaceful!!! 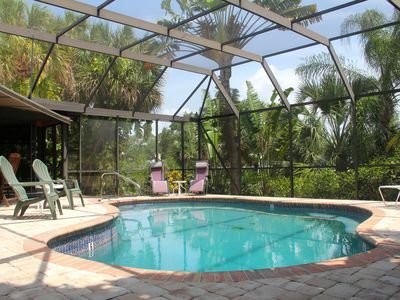 Beautiful 3 bedroom 2.5 bath with heated pool! 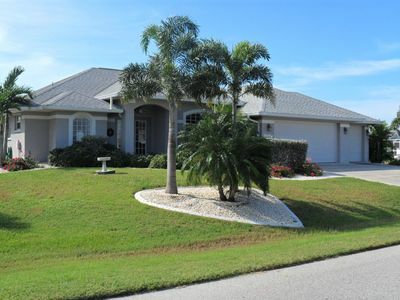 Serene Waterfront Home With Stunning Views Of Marina And Charlotte Harbor. 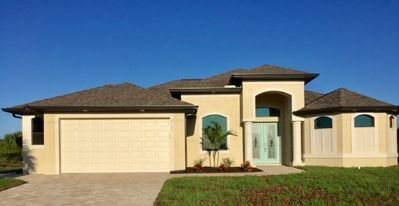 Welcome to Paradise - Havana Harbor Homes! 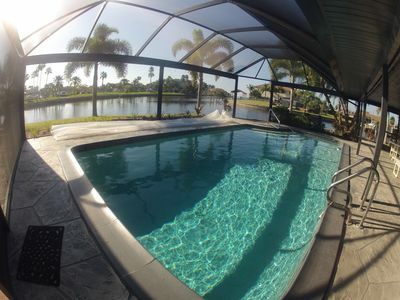 Tropical Gem on Water - 4 Season Appeal, Boat & Lift, Heated Pool, Gulf Access! 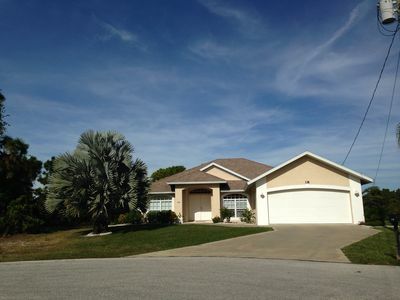 Punta Gorda House w/ Covered Parking!